Don't miss out on this Camp Verde charmer. 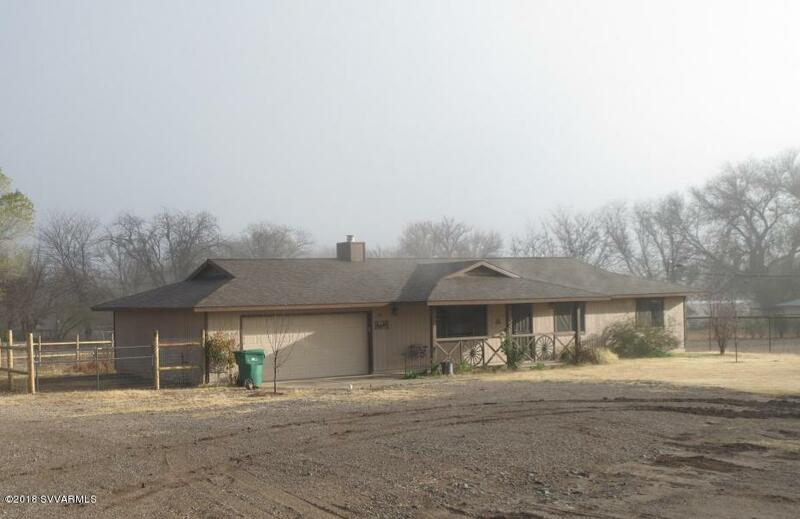 This is a unique property that offers that comfortable country feel but is only 15 minutes from Camp Verde.Go right across the road to find endless hiking, biking and riding trails. This property already has nice pipe pens built so bring any and all of your favorite four legged friends, they will thank you for it. Property is easy to show.